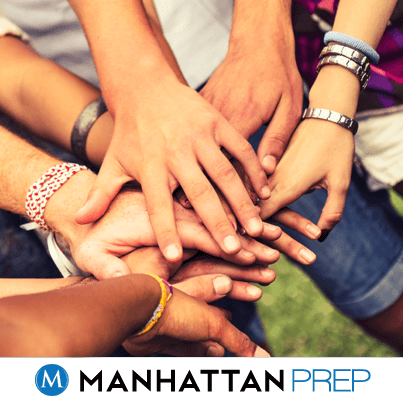 Manhattan Prep is offering special full tuition scholarships for up to 4 individuals per year (1 per quarter) who will be selected as part of Manhattan Prep’s LSAT Social Venture Scholars program. 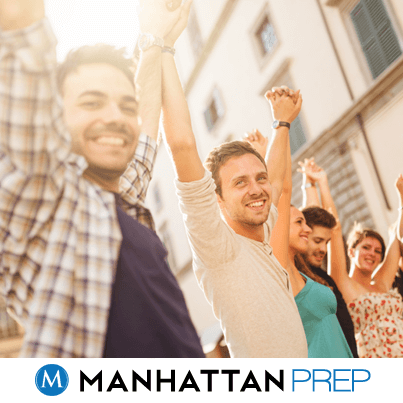 This program provides the selected scholars with free admission into one of Manhattan Prep’s LSAT live online Complete Courses (an $890 value). 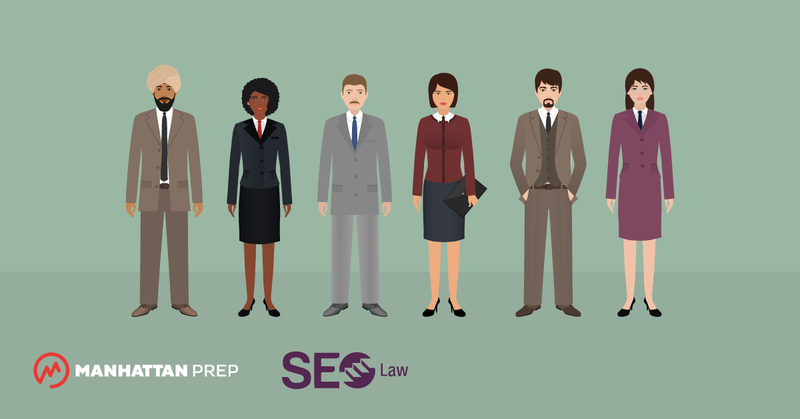 The deadline our next application period is 6/14.